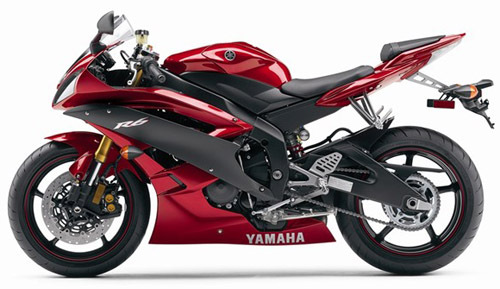 Instant download 2006-2007 Yamaha Yzf-R6 service repair manual. It is an inexpensive way to keep you machine working properly. Each manual provides step-by-step instructions based on the complete disassembly of the machine.